The new war for today’s top talent is a big deal. Having the right people on your team can be the difference between growing your business and losing customers. 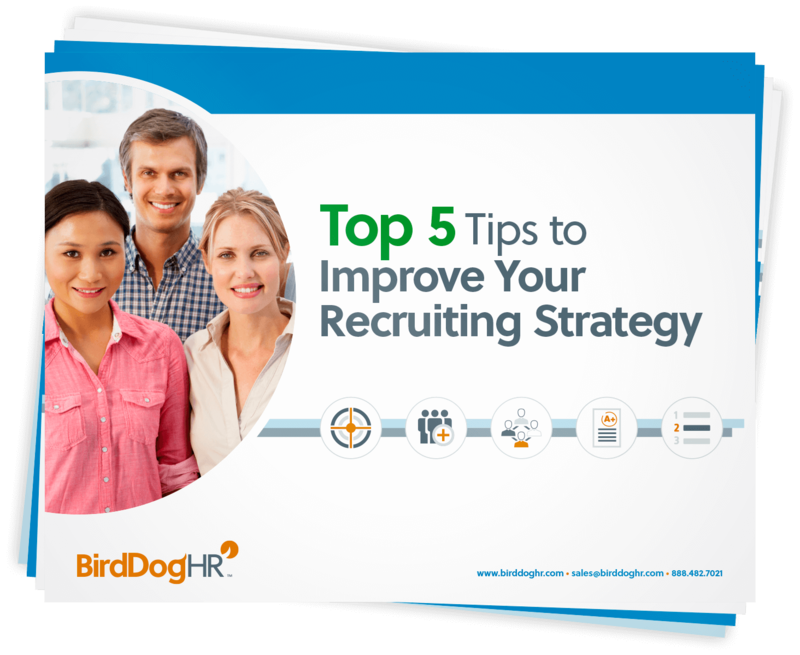 Download this whitepaper for top tips to ensure your recruiting strategy is solid or jump-start your existing plan to leverage today’s essential recruiting methods.